Real Madrid have seemed desperate to sign United keeper David De Gea for the past couple of seasons, and this summer looks to be no different. 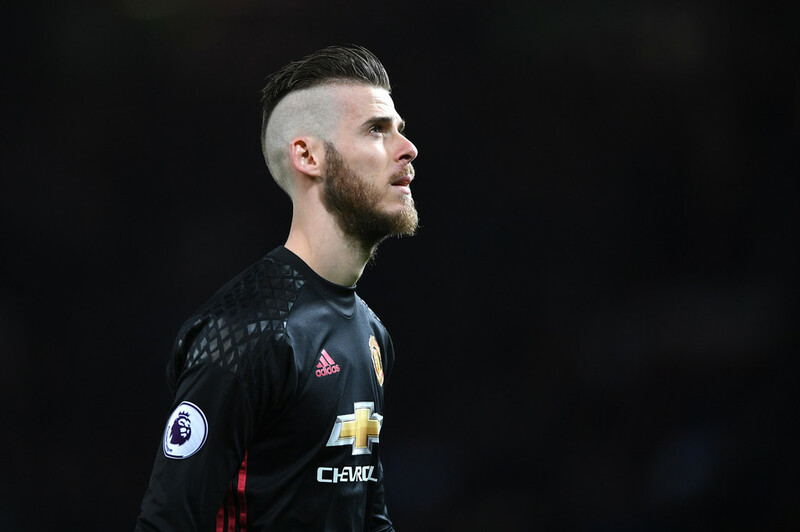 Despite this, according to Don Balon, Madrid manager Zinedine Zidane and captain Sergio Ramos believe that bringing De Gea to the Bernabeu would be completely unnecessary. The report from Don Balon suggests that Perez is itching to sign De Gea as the club’s marquee summer signing, yet Ramos and Zidane both believe current Madrid keeper Keylor Navas has done enough to retain his place in the squad. This will come as great news to United fans, as no-one will want to see De Gea leave Old Trafford. The Spaniard has been one of the major positives in what have been a fairly bleak past few seasons, earning him the title of a clear fan favourite. United have recently been linked with the likes of James Rodriguez and Alvaro Morata, yet if they are keeping hold of De Gea, you can bet that Perez will drive a hard bargain before letting either of the pair leave Madrid.